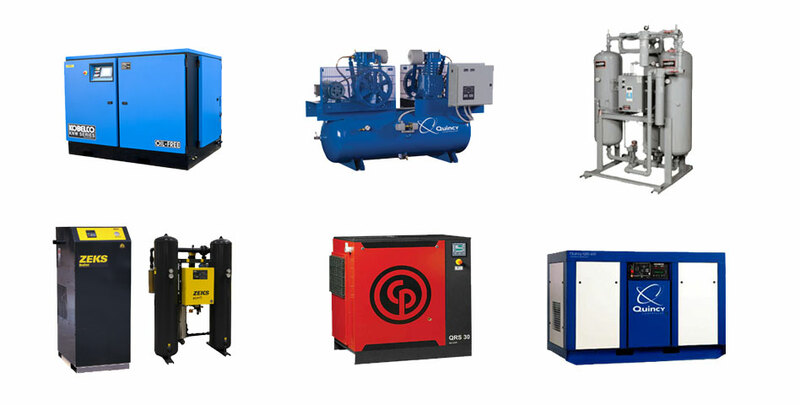 ← Is It Time To Replace Your Air Compressor? This entry was posted in Industrial Air Compressors and tagged industrial air compressor brands, industrial air compressor repair, industrial air compressor service. Bookmark the permalink.